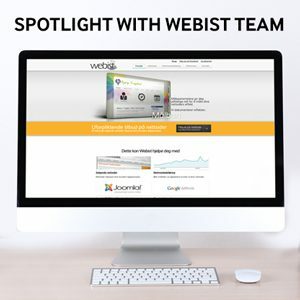 This is a post by Robert Leira of Webist team as part of our Customer Showcase series. If you have a beautiful project and would like to share your story and experience with the JoomlArt community, please tell us your story! 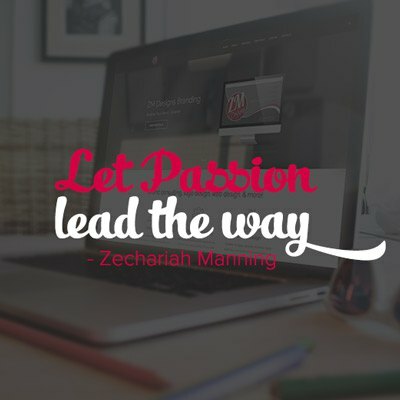 This is a post by Zechariah Manning as part of our Customer Showcase series. If you have a beautiful project and would like to share your story and experience with the JoomlArt community, please tell us your story! 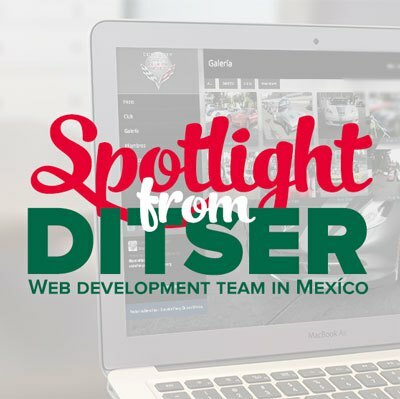 This is a post by Carlos Martínez of Ditser team as part of our Customer Showcase series. If you have a beautiful project and would like to share your story and experience with the JoomlArt community, please tell us your story! 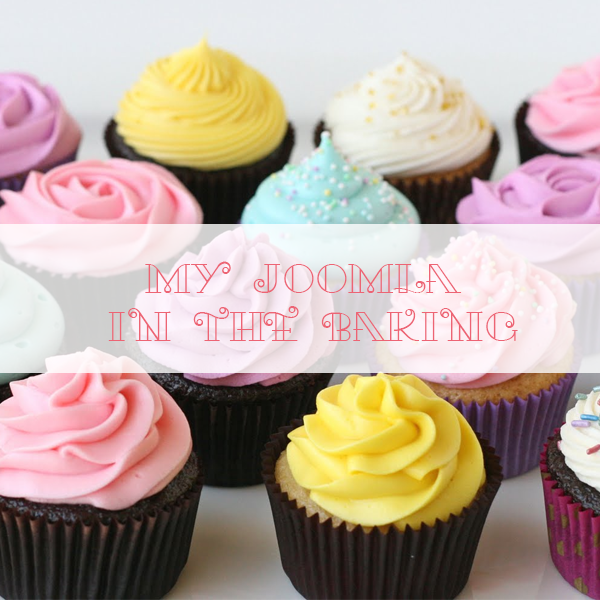 This is a post by Kika as part of our Customer Showcase series. If you have a beautiful project and would like to share your story and experience with the JoomlArt community, please tell us your story! 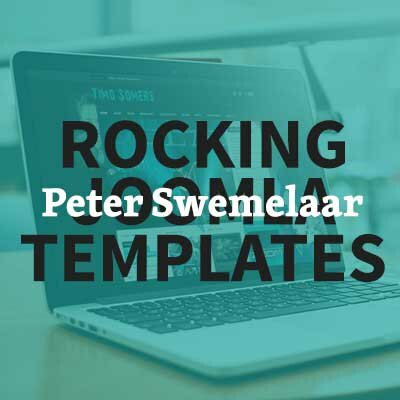 This is a post by Peter Swemmelaar as part of our Customer Showcase series. If you have a beautiful project and would like to share your story and experience with the JoomlArt community, please tell us your story! 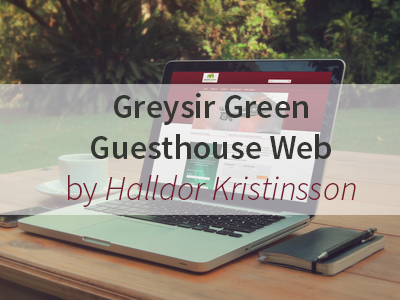 This is a post by Halldor Kristinsson as part of our Customer Showcase series. If you have a beautiful project and would like to share your story and experience with the JoomlArt community, please tell us your story! 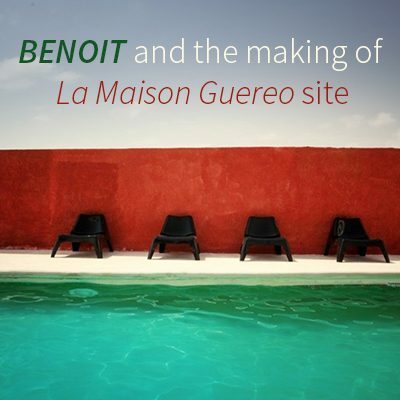 This is a post by Benoit Girard as part of our Customer Showcase series. If you have a beautiful project and would like to share your story and experience with the JoomlArt community, please tell us your story!